Today I got TLK Sqweeks. Not bad for a single day. 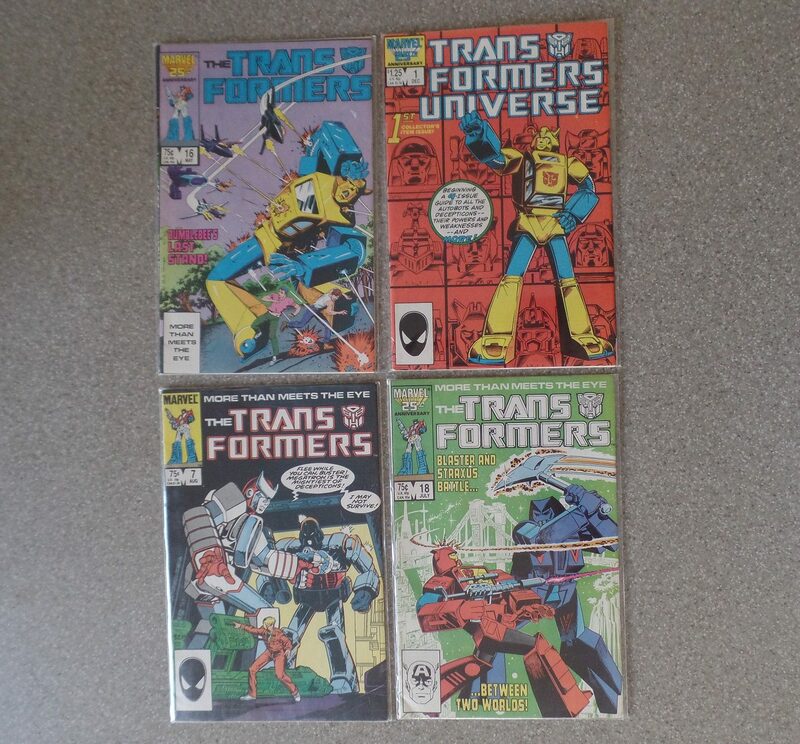 Snagged some classic TF comics from SupaNova! TR Misfire and Twintwist finally arrived today from LTC. Could of bought these 30 times over at Kmart/Target but oh well...it’s like a lucky dip with Australian retail. Last edited by Omega Metro; 15th November 2017 at 10:23 PM. Sizes well with OP MP10 and other MPs?